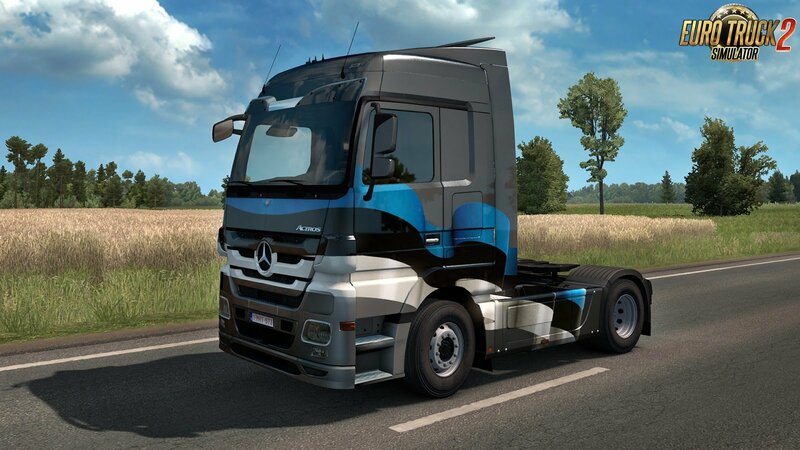 With the release of Beyond the Baltic Sea just around the corner, we are excited for you to explore three new countries that have not yet been featured in Euro Truck Simulator 2. 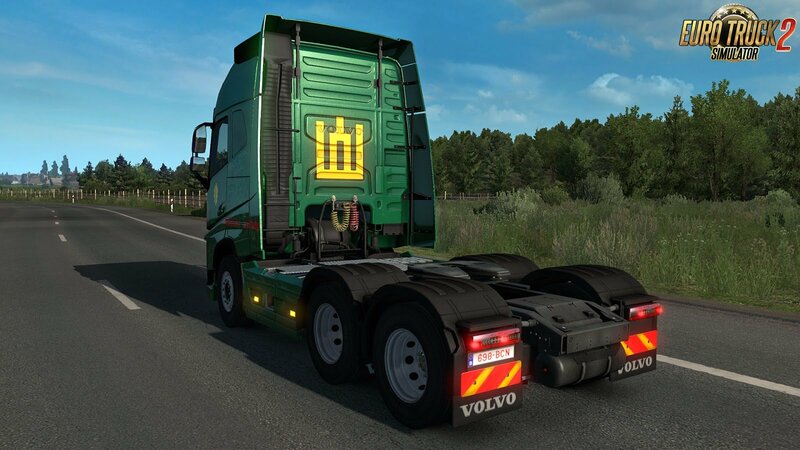 Lithuania, Latvia, and Estonia are proud independent countries, home to many communities and industries, and we know that our truck sims have many eager fans there, too. 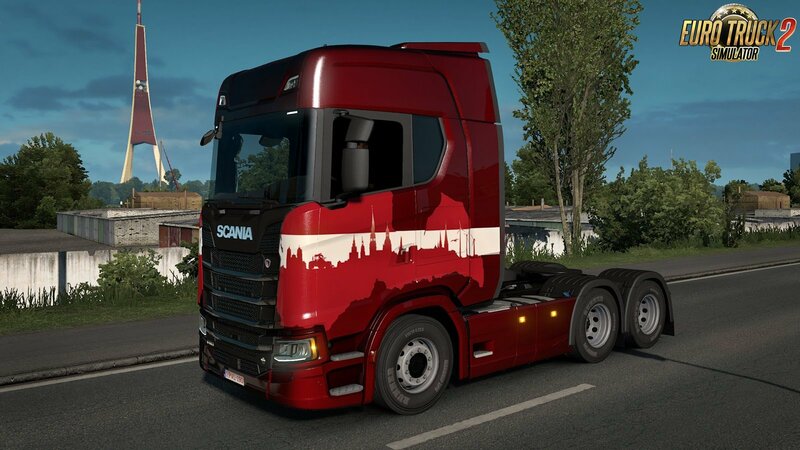 Together with the upcoming map expansion, we have prepared national paint job packs for each of the three countries. 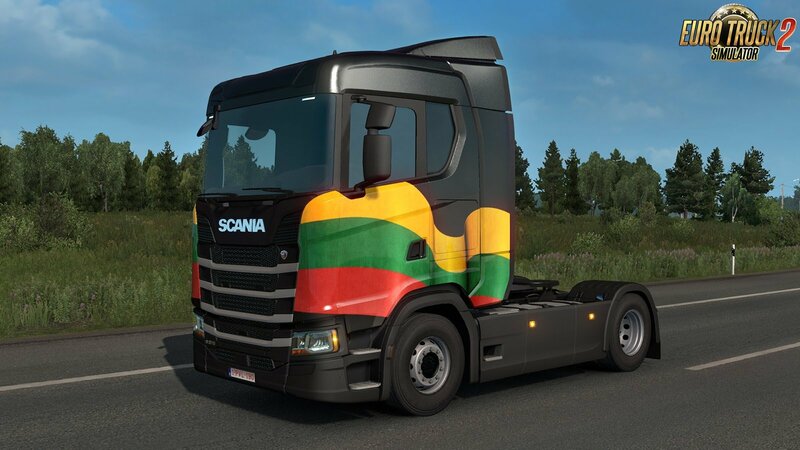 These new paint job sets will contain traditional thematic graphics including the national flag and/or the coat of arms and other national motifs of these countries. 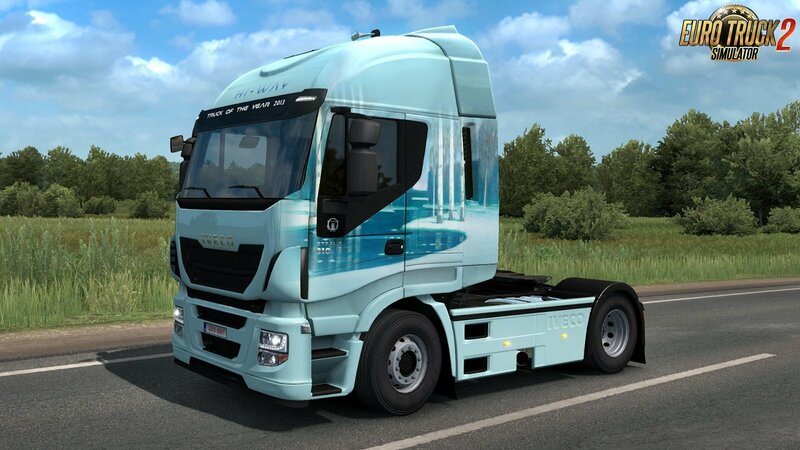 The paint job packs will become available at the same moment we release Beyond the Baltic Sea. We're also preparing a special Steam bundle with an interesting discount covering all the countries featured in the map expansion. 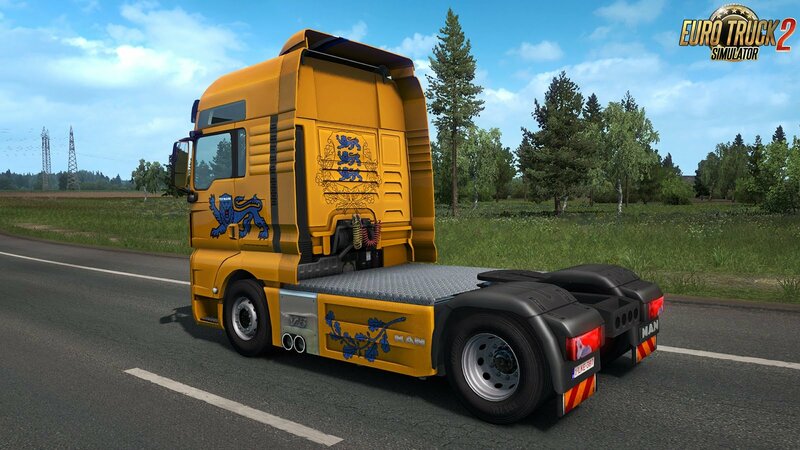 We wanted to give you this advanced information ahead of tomorrow's release of Beyond the Baltic Sea, as the big star "stealing the show" will be the map expansion itself.